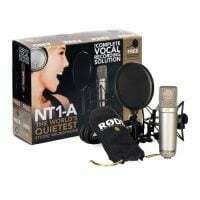 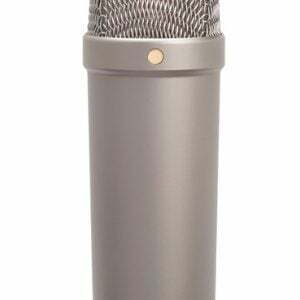 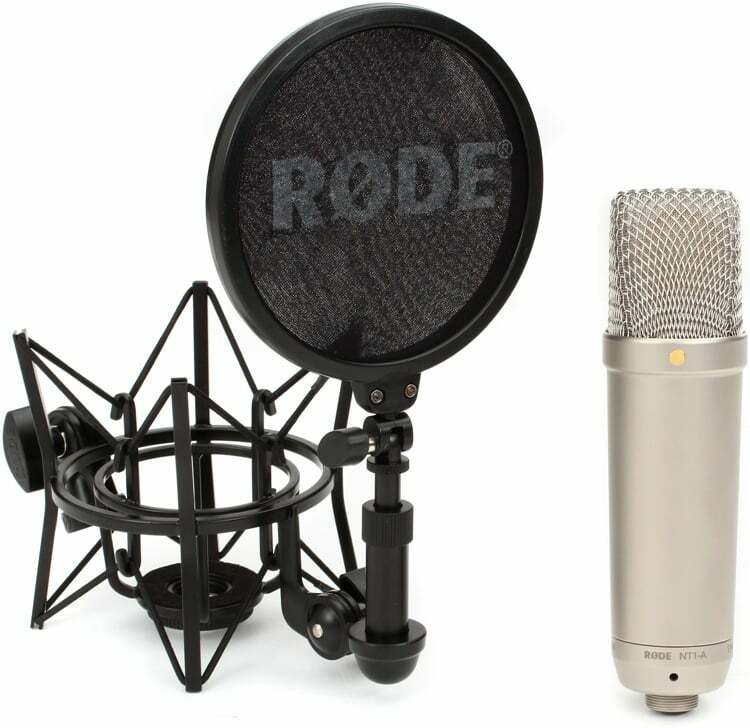 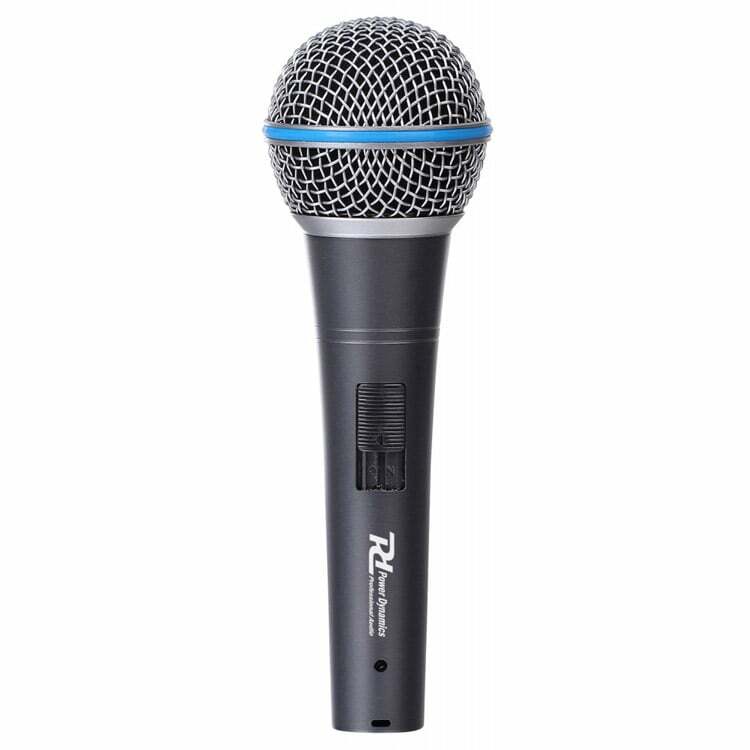 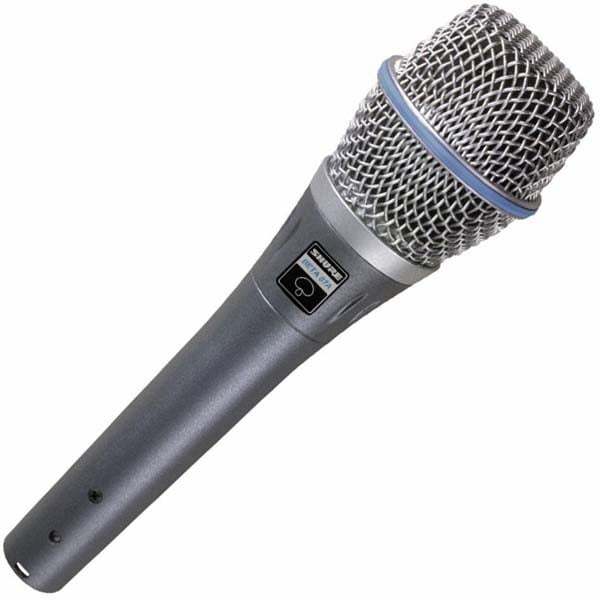 The Rode NT1-A is a professional Studio Condenser Microphone highly regraded and used in the music industry. Preferred among vocalists and acoustic artists for it warmth, clarity, and extended dynamic range. 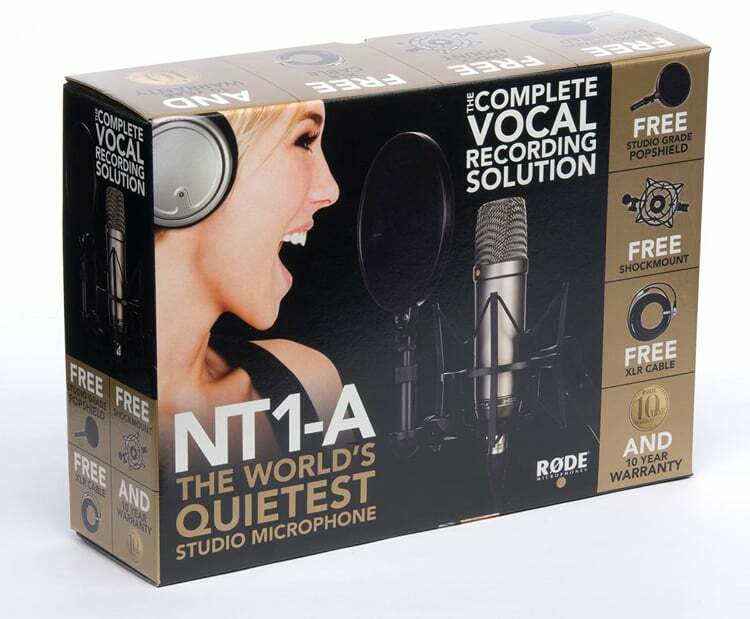 The NT1-A delivers the response and performance typically seen on some of the world’s most expensive microphones. 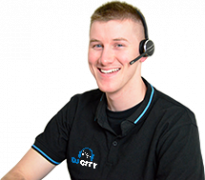 Its no wonder why this condenser has become an industry standard. 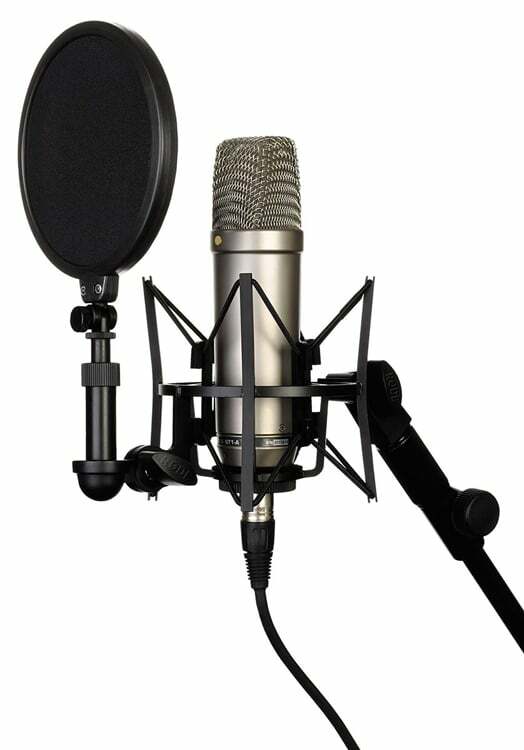 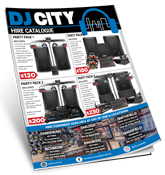 A studio grade pop shield and shock mount is included, along with a premium 20′ microphone cable, dust cover, and a downloadable link packed with heaps of useful recording tips.